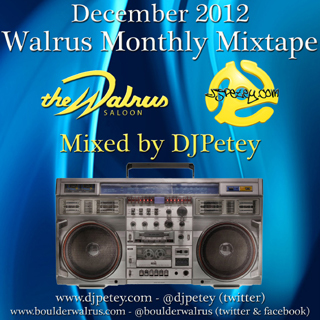 FREE DOWNLOAD – December 2012 Walrus Monthly Mix CD | DJPetey.com!!! 2012 has FLOWN by! And, its been nothing short of incredible! But, were not done yet! 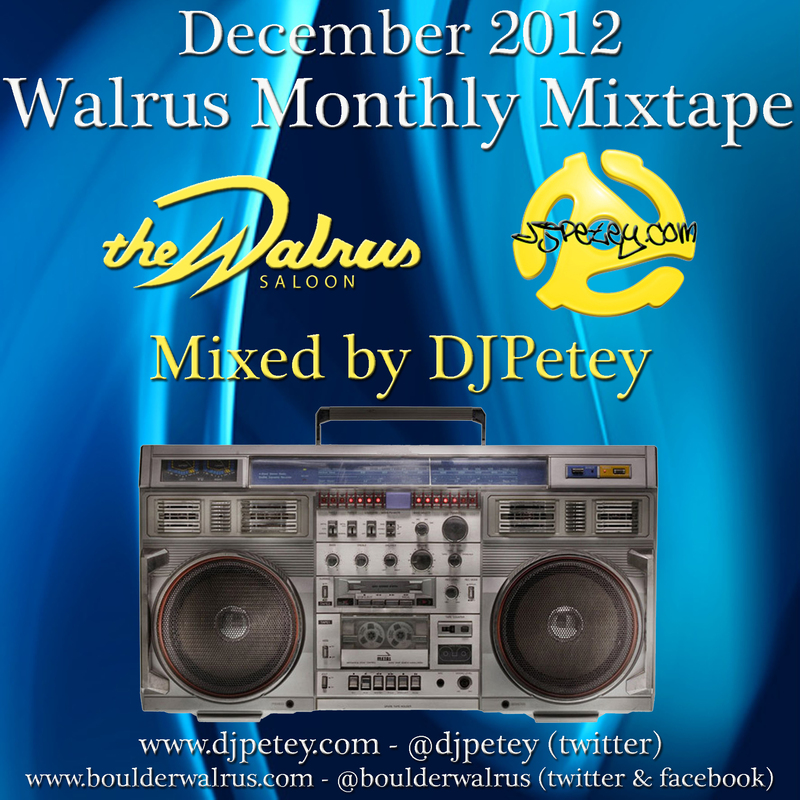 The December 2012 Walrus Monthly Mixtape is here to help you get through these last 4 weeks right! Last month’s 90s megamix left me with a TON of new music to get out this time around. So, click HERE to download now (right click, save as to download – left click to listen now). If you wanna check out the track listing, click “read more” below. See you in 2013!